Salem Door is a member of the Cincinnati Better Business Bureau (BBB) with an A+ Rating. **Did you know that Salem Door has one of the best rates for doing your service on Residential or Commercial doors? Yes, Salem Door offers on site service for one low price which includes Labor, Travel and Mileage for handling your requirement regardless of the amount of time it takes to complete it. The only extra cost would be the Parts Cost. Shop anywhere you like you'll be calling us to have your doors replaced, repaired, serviced or maintained. Salem Door is your garage door headquarters. **Service area at this one low rate is; Greater Cincinnati, Norther Kentucky, Fairfield, Hamilton, Butler County, Warren County, Lakota and Mason areas. Questions:Phone 513-552-3000. The warranty is only as good as the support you receive when you need it. C.H.I. is the leader in the garage door industry for the best warranty support after the sale. Our community is quiet, safe, and clean – and we do our part to keep it that way. We’ve taken steps to ensure that our operations, processes, and the products we use have minimal impact on the environment. Salem Door offers the entire line of Guardian openers, along with quick dependable installation, service and maintenance. If you are seeking the perfect opener for your home, we can help you select one that will give you the long-term solution. Remember you'll get the best price for the installation or repair of your opener when you phone Salem Door. If you are an investor or business Salem Door can come on site to help you select the opener that will give you the value required to keep your ROI high. Have a great opener and music from above to boot! 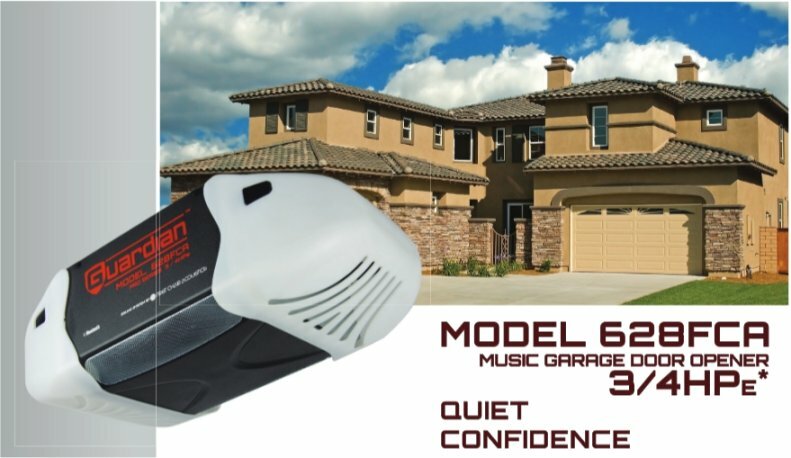 ADH Guardian USA and Salem Doors is please to announce the Guardian 628FCA opener with bluetooth speakers built into the opener. Now get music in your garage without wiring, or messy mounting. 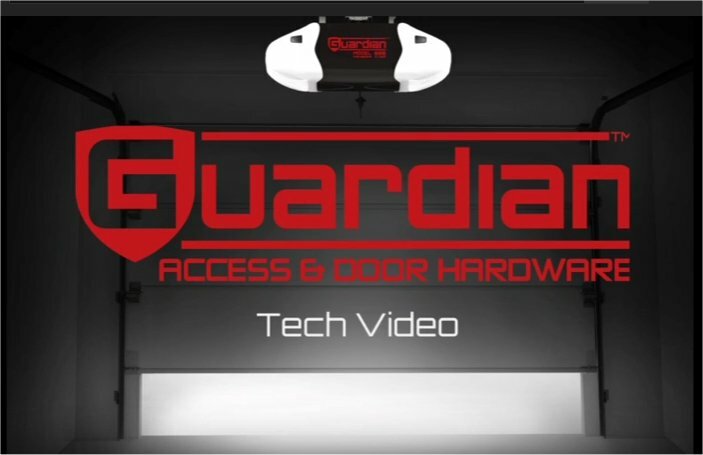 Salem Door and ADH Guardian USA is your scout for the latest in high-tech offerings that an make your garage a entirely different experience. 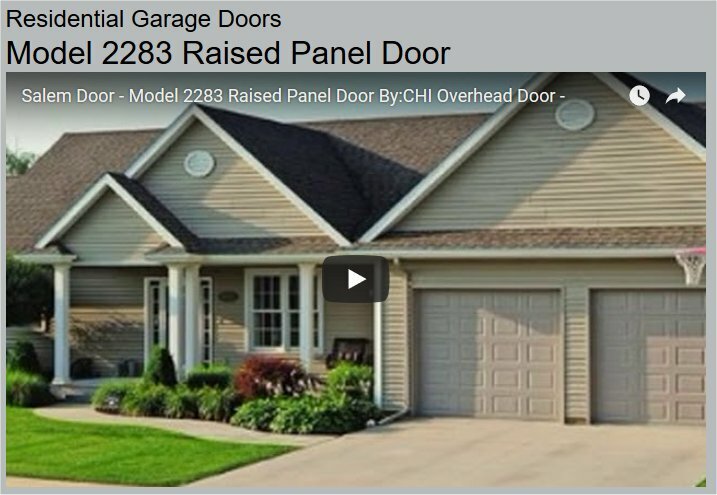 Your Cincinnati C.H.I Overhead Door and Guardian Openers Garage Door Professionals that you can depend on. We can handle your door needs quickly, call the Experienced Professional's to service your Residential or Commercial door. You'll be happy that you phoned us when you see our Fast, Friendly, Efficient Service and Competitive Pricing that you can depend on. 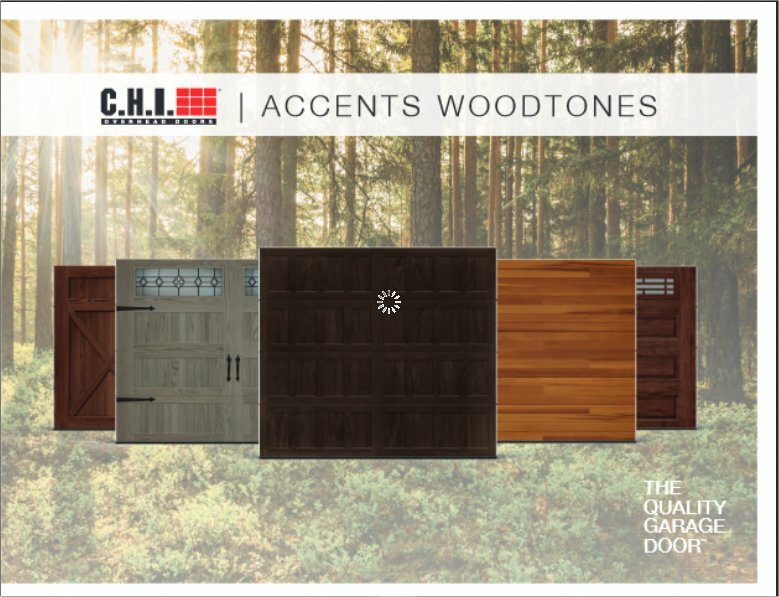 Salem Door is proud to offer CHI Door. 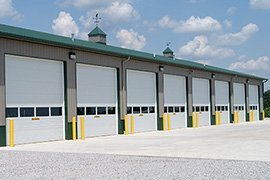 When you own a C.H.I Overhead Door you know that you have the industry's best warranty and that you will be protected for as long as you are the original purchaser. Salem Door backs this warranty up due to the Craftsmanship, Quality and Performance of C.H.I doors. Become part of the large family C.H.I Overhead Door owners and you too can have a hassle free door experience. Salem Door has been in Cincinnati for many years we know that you enjoy the many quality offerings within our city from our favorite sports teams like the Cincinnati Reds, Bengals, College Football, great food like our Cincinnati Chili, and great entertainment like the Cincinnati Symphony and Ballet. With all these great offerings you'll appreciate a company like Salem Door who can get you quality new and replacement garage doors along with dependable garage door service when you need it. Salem Door can handle all your Residential or Commercial garage door opener, service, replacement garage doors requirements. ADH Guardian USA - Opener 628FCA - Bluetooth Speaker System - New!